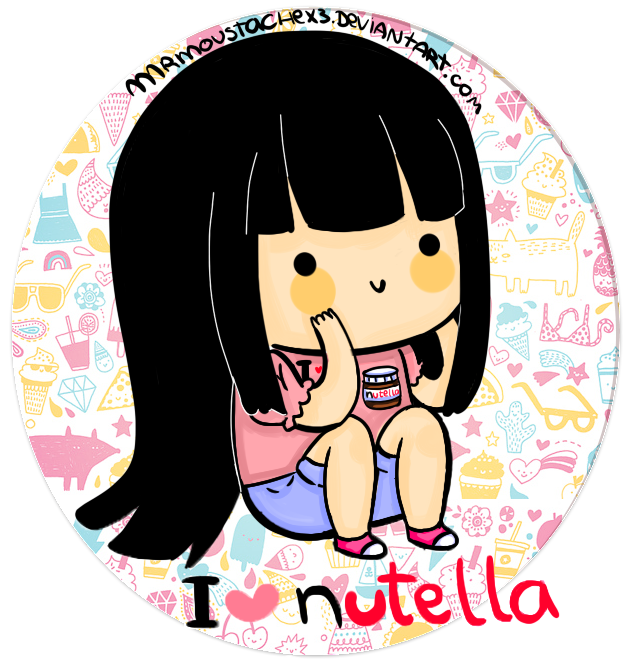 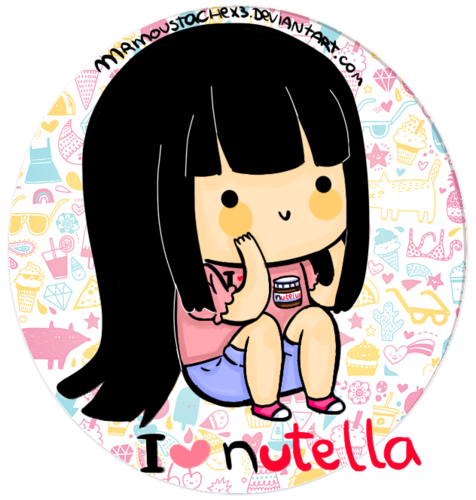 Chibi girl nutella---------------♥. . Wallpaper and background images in the Nutella club tagged: photo.